When designing your home, one of the most important parts, that is eyecatching is the flooring. 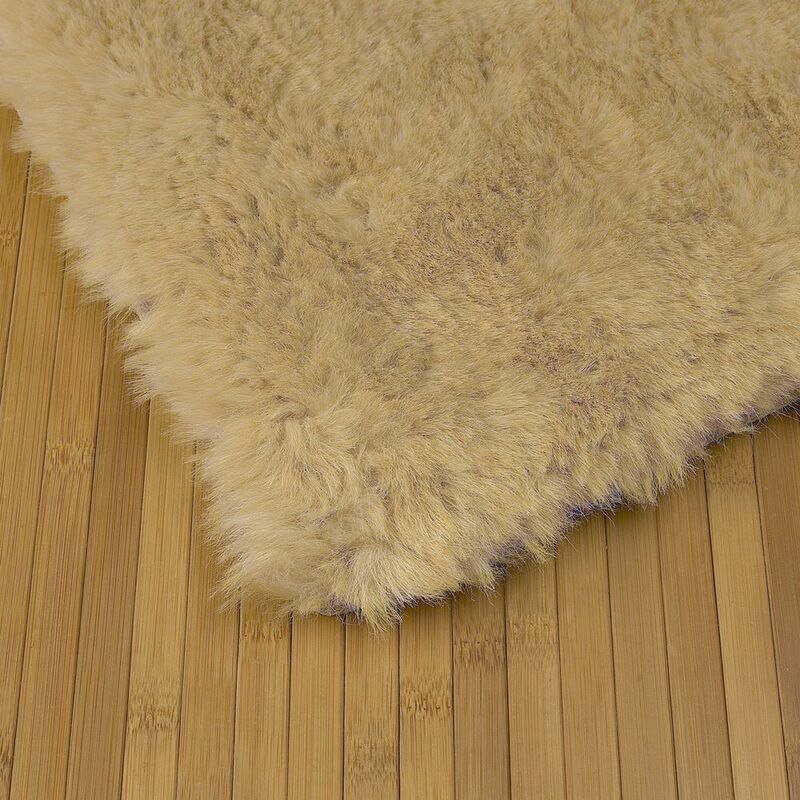 Some prefer carpet flooring; some prefer hardwood flooring, depending on the style of their home. Recently I have been asked to give my advice on carpet flooring trends in Guildford area for the upcoming year. So, below are my top 10 carpet trends for 2015 in UK. There are 2 big groups of hardwood vs carpet flooring for the bedrooms and people who choose carpet flooring, always choose the soft plush carpets, as they never fail. At FlooredAgain we see lots of growing trends for our consumers to choose hardwood for their kitchen. There are some explanations for this choice. First of all, hardwood in kitchen makes the kitchen space to look bigger, and, secondly, hardwood is much easier to clean. Tone on tone carpets (or patterned carpets) are the one of the trendy and fastest growing segment of the carpeting market in Richmond. The main idea of these carpets is to have one part of the carpet cut and looped for a larger look, which has two colors. It’s an awesome way to add some intrigue look to your room, without having too many intense colors. We all know that the old comes back. Today, in everything, and of course in flooring, the hottest trend is the combination of the old and the new. So, vintage style hardwood is the best idea for your home design, if you are a lover of vintage atmosphere. In flooring trends,”the less, the better” con tinues to dominate. As always, neutral carpets are on the top. The reason is that by having a neutral color carpet, you have the flexibility to choose different colors of furniture, windows,beds and so on. Nowadays, the most popular colors for carpets are beige and gray. Tiles are not something new in the home design, but installing tiles in different sizes and shapes is definitely a new trend. Instead of focusing on square tiles, now it is more trendy to choose smaller tiles and different shapes and sizes in one shape. With the growth of the eco conscious consumers in UK, natural fibers are becoming increasingly popular. These carpets are ecofriendly and have minimalistic style, as the colors are neutral. The advantage of these carpets is that they ingest less dirt and provide better air quality. In addition, though their prices are more expensive than the ones of other carpets, they last longer. 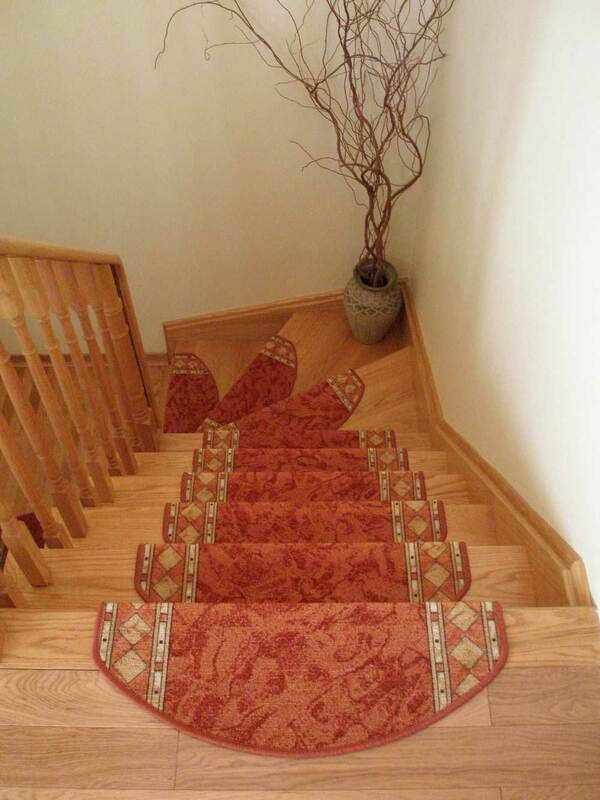 Customers are glowingly turn to carpets on stairs, instead of hardwood and it has its advantages. First of all they ensure the safety, secondly they are perfect for design and thirdly, if the carpet is in the light colors, visually the space becomes larger. For many years, vinyl flooring was considered to be less expensive option of flooring. Though, it is still affordable, now it is considered to be more luxurious. Now there are many options of vinyl flooring, which resemble stone tiles and hardwood and it is very difficult to determine which one is the real one and which one is not. If you have some allergies or breathing problems, or if you live with someone who has, then this type of flooring is just for you. The materials that are used in this type of flooring result in less dirt and dust in the air, so it gets easier for people to breathe. So, here are the top 10 trends which will dominate in UK in the following year. Try to follow these trends and your home design will definitely be outstanding!